The latest edition of Town Talk is currently being delivered around the town. You can beat the delivery by reading it here! The Council's Finance and Policy Committee has agreed a budget proposal for 2015-16 based on a 3.96% increase (£4.19 per year for the average household). 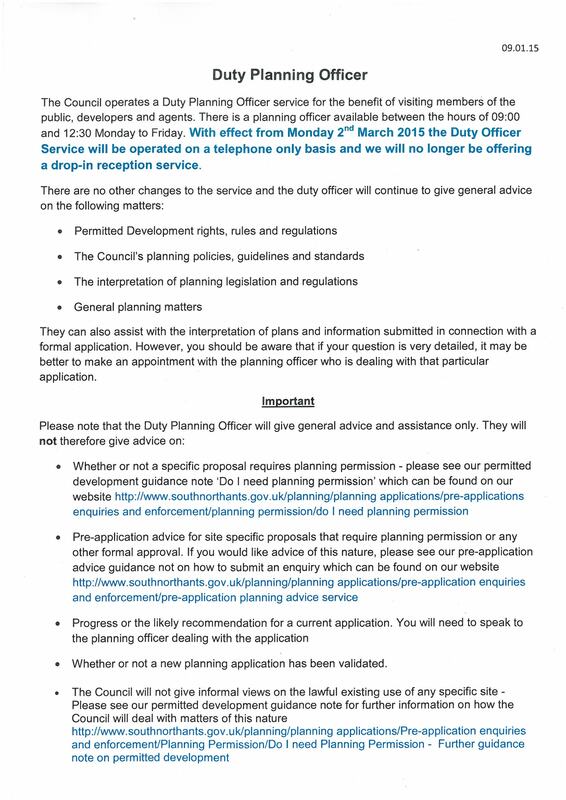 The Town Clerk would be pleased to receive your comments by Friday 12th December. Further details are contained in the next edition of Town Talk which will be delivered at the beginning of December. 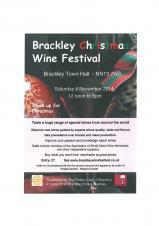 Due to popular demand, the Rotary Club of Brackley are hosting their second Wine Festival of the year...just in time for Christmas. Come along and buy your Christmas Wines at great prices direct from small direct wine merchants. 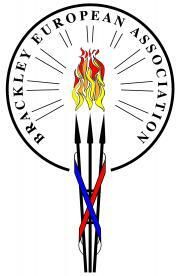 Visit www.brackleywinefestival.co.uk for further information. 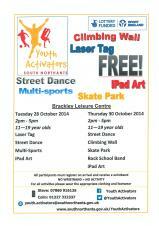 Youth Activators South Northants will be holding two days of fun-packed events suitable for young people aged 11 to 19 on Tuesday 28th and Thursday 30th October. Brackley Town Mayor, Councillor Elaine Wiltshire is hosting a Coffee Morning on Friday 24th October 2014 from 10.00am in support of the Wear it Pink Breast Cancer Campaign. 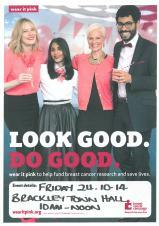 Please join us in wearing something pink for the day for this very worthwhile cause. 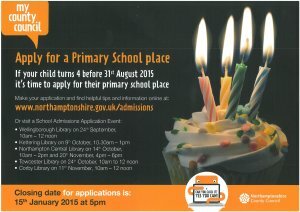 Raffle tickets will also be available for some fantastic prizes. Jake won our children's art competition as part of the recent WWI Centenary Commemorations. 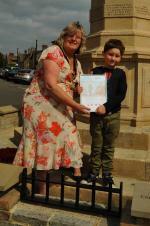 Jake is pictured here with the Town Mayor Councillor Elaine Wiltshire with his winning picture. The prize was to have his picture framed along with a Book Token. 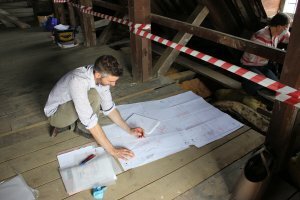 Brackley Town Council was delighted to see so many people attend the Heritage Open Day on Sunday 14th September 2014, which saw over 150 people explore the building and in particular the attic space.